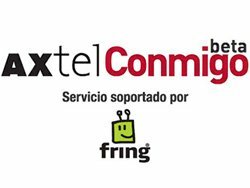 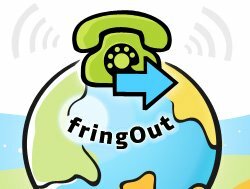 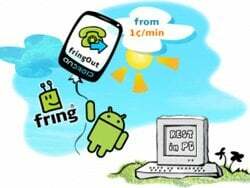 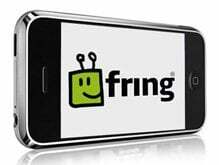 Smartphone.Biz-News.com had a chat with Gil Regev, Marketing Communications Manager for Fring. 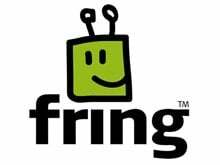 He gave us a live demonstration connecting from the Mobile World Congress in Barcelona with the Fring Headquarters. 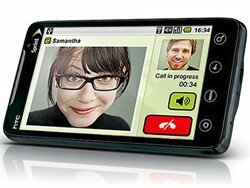 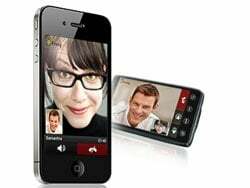 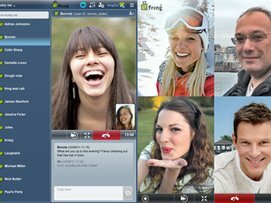 Since the video calling has been so successful they announced that they will be expanding it to 9.2 and 9.3 Symbian platforms.